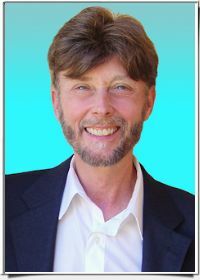 During his career with HeartMath and the Global Coherence Initiative, Howard has been instrumental in delivering practical, yet dynamic programs to tens of thousands of people in audiences world-wide. Because of his universal appeal, he has conducted keynote presentations and training programs for Fortune 100 companies, government agencies, all four branches of the U.S. military, school systems, ecumenical organizations and for publicly promoted events in over 50 cities on four continents. As a key spokesperson, Howard does approximately 75 media interviews and webinars annually including all of the major U.S. television networks, internationally syndicated radio, major magazines and numerous documentary films. He speaks internationally on developing the new intelligence needed to navigate life during these changing times and the importance of creating global coherence. Step into the New World with HeartMath Today!